Honorethics.org is the first forum dedicated to the interdisciplinary investigation of honor as a central ethical value, and of honor ethics as a new and viable ethical approach. 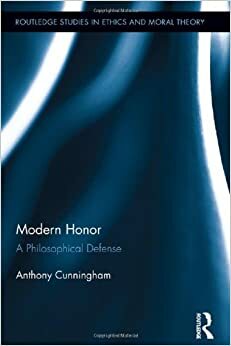 Today’s Western intellectual tends to find the concept of honor puzzling, even unintelligible, and not a little disturbing. 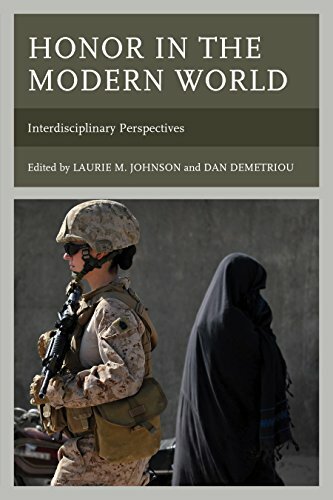 Nevertheless, some Western sub-cultures— including athletics, the military, and even academia itself—adhere to varying degrees to the norms of honor, and honor retains its influence in non-Western societies and exerts considerable pull in the folk moral reasoning of people worldwide. 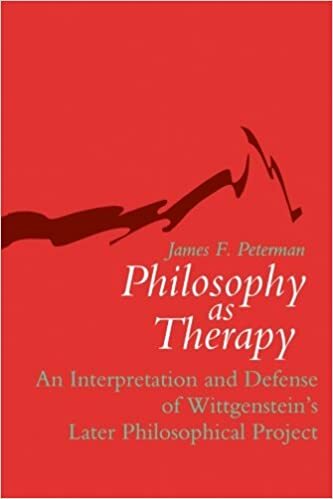 Despite its current poor standing in the West, a proper understanding of the concept can assist in the rehabilitation of honor as a genuine virtue, and demonstrate the viability of honor as a component of an acceptable ethical theory. Honorethics.org is intended to facilitate the study of honor across a wide variety of disciplines: including Philosophy, Biology, Psychology, Anthropology and Political Science. Questions we invite you to help us explore include: What is honor? Does honor matter, and if so, why? Is honor some kind of virtue? 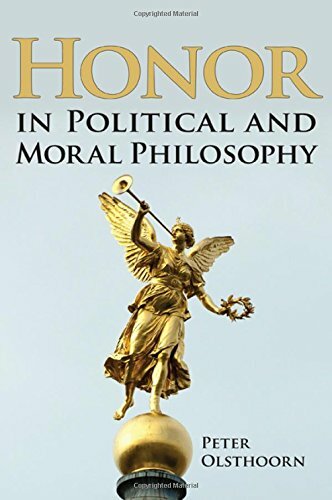 If honor is a virtue, how is honor related to more familiar virtues, and to other core moral concepts such as justice and fairness? What role does or should honor play in moral reasoning? 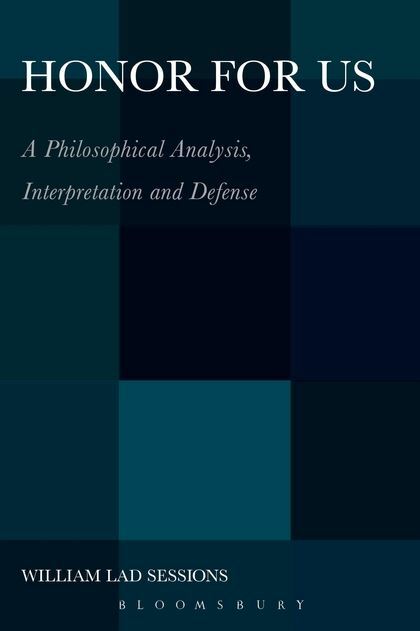 What would an ethical theory, which takes honor as a core concept, look like? 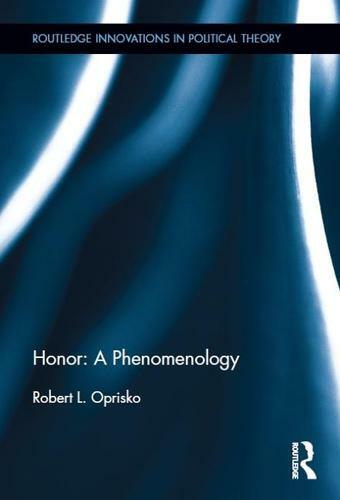 What is the emotional phenomenology associated with honor? 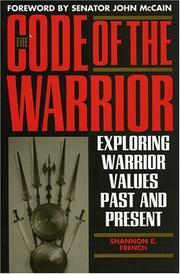 Does honor have an evolutionary basis, and if so, does that endow an honor ethic with some fitness-enhancing function? Which cultures are “honor cultures,” and do cultural differences affect the role of honor in different societies? What is the relationship between honor and liberalism and conservatism? Honorethics.org was founded on October 21, 2009 by Dan Demetriou. 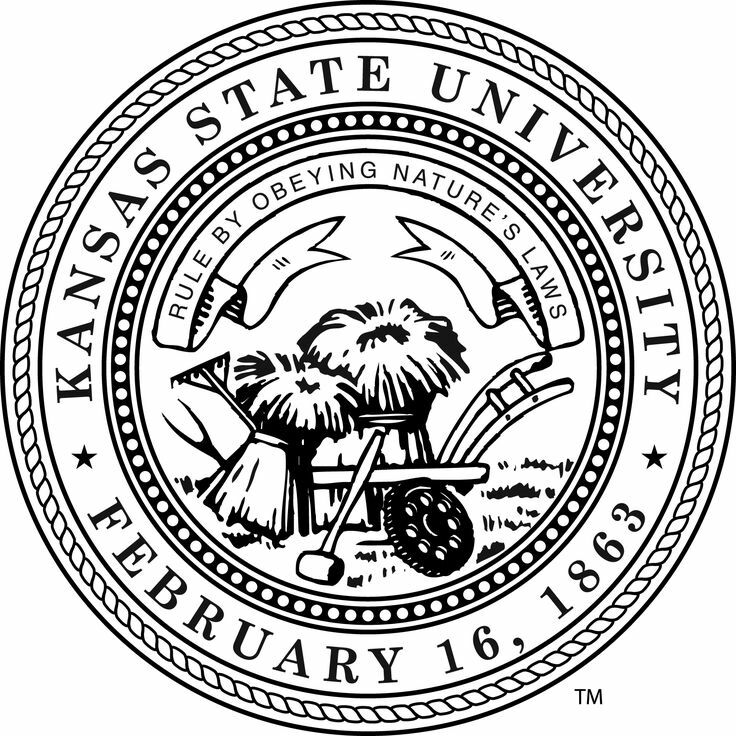 It was re-launched on October 2, 2011. We will gradually increase the number of contributors/authors in the hopes of making honorethics.org a key resource for honor research. Pingback: “Honor and Racial Justice” | What's Wrong?